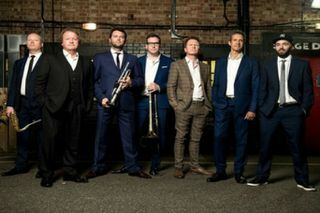 Hit-makers Level 42 come to the Royal Albert Hall in 2018, for a special concert closing their 19-date Eternity Tour of the UK. 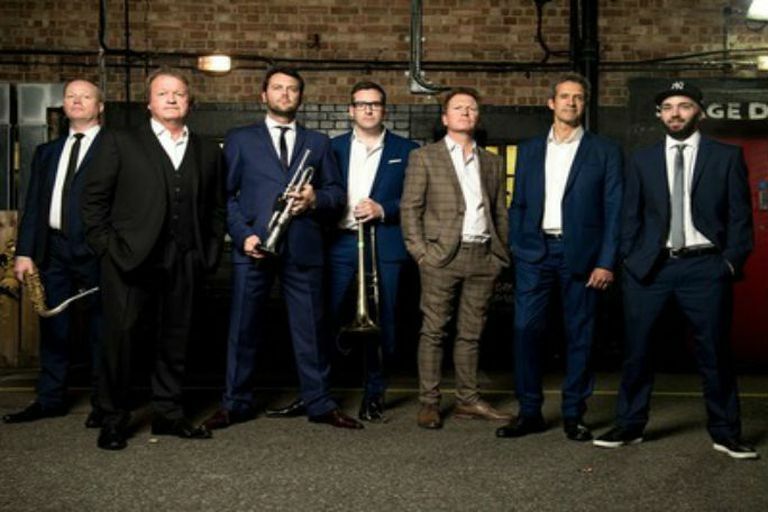 In a career spanning almost four decades, Level 42 have sold in excess of 30 million albums and their impressive back-catalogue includes mega hits Lessons In Love, Something About You, Running In The Family and It’s Over. Level 42 is not available to book, please sign up to our newsletter for updates and offers on forthcoming and available shows.